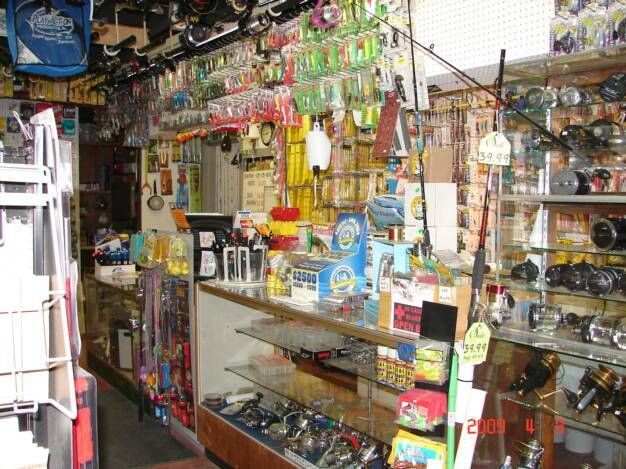 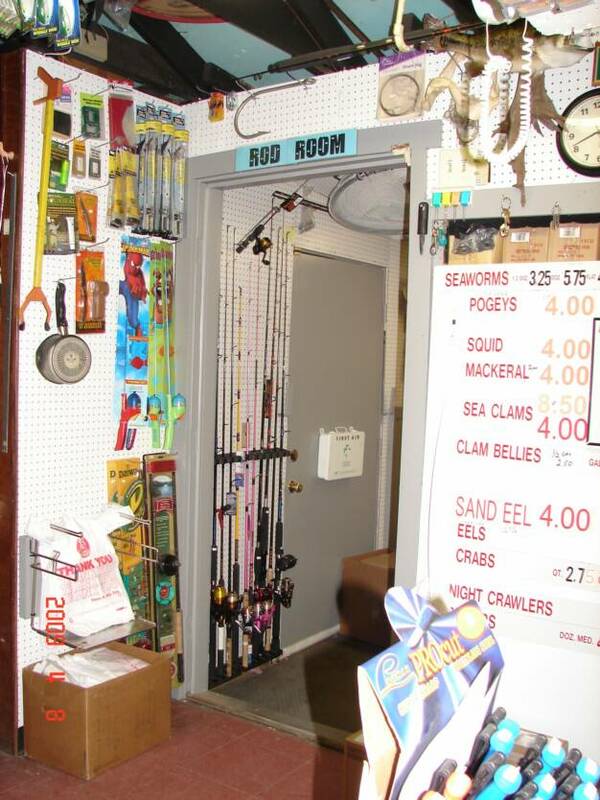 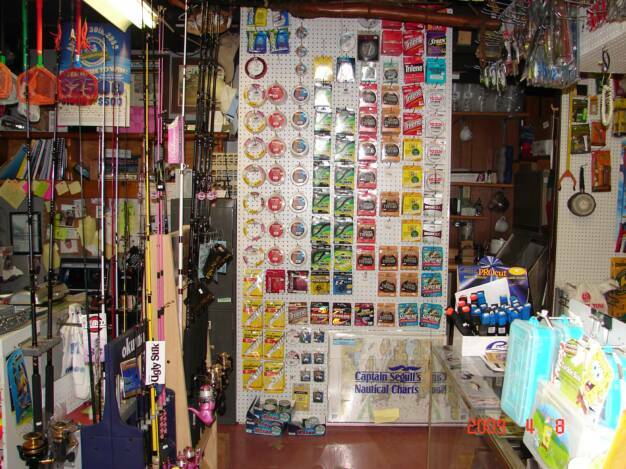 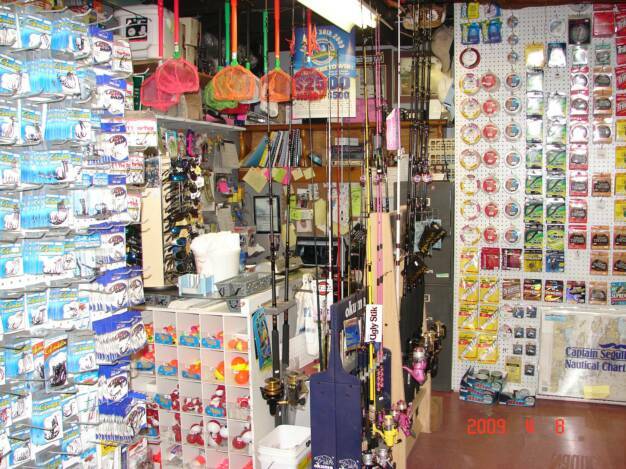 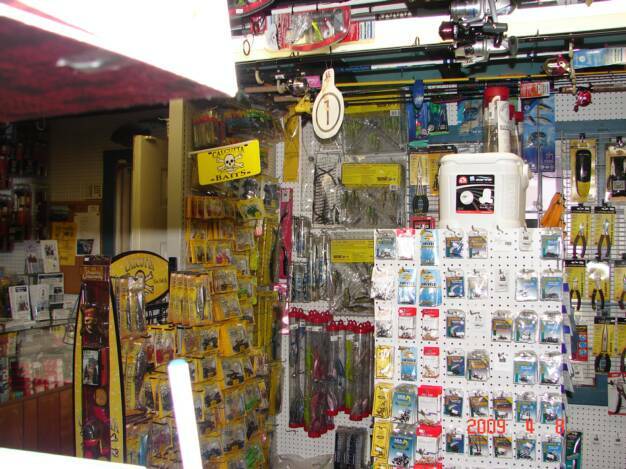 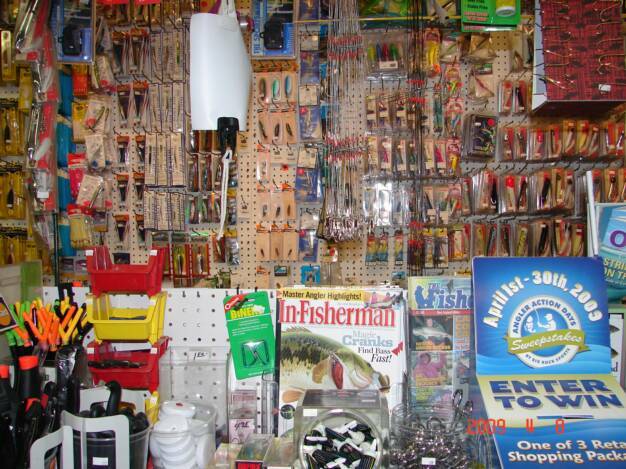 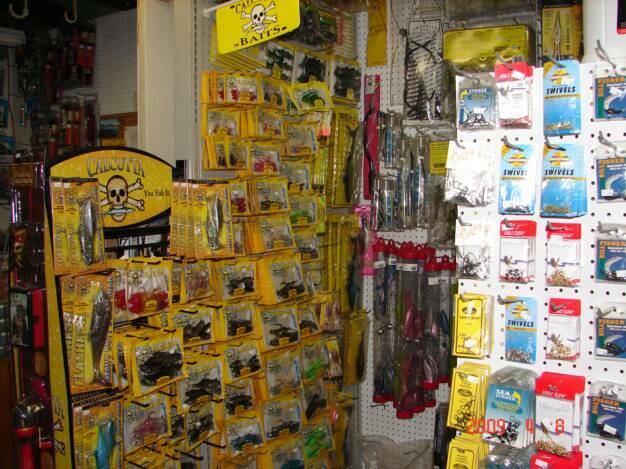 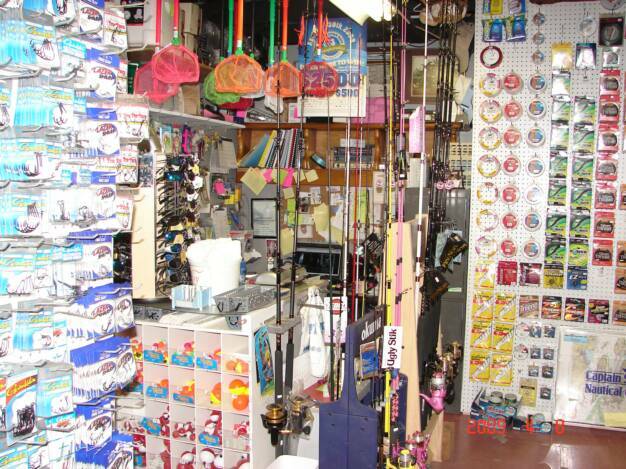 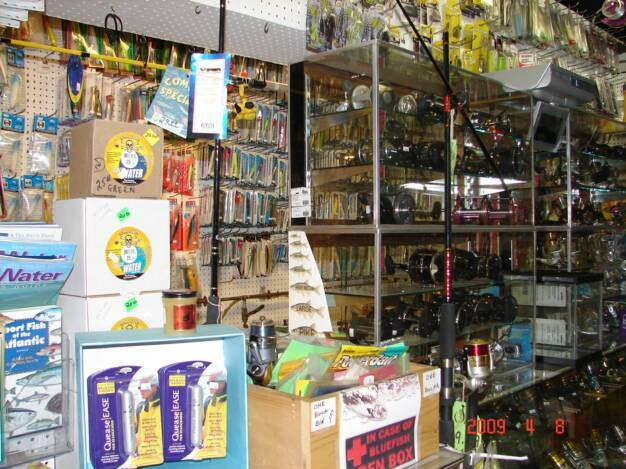 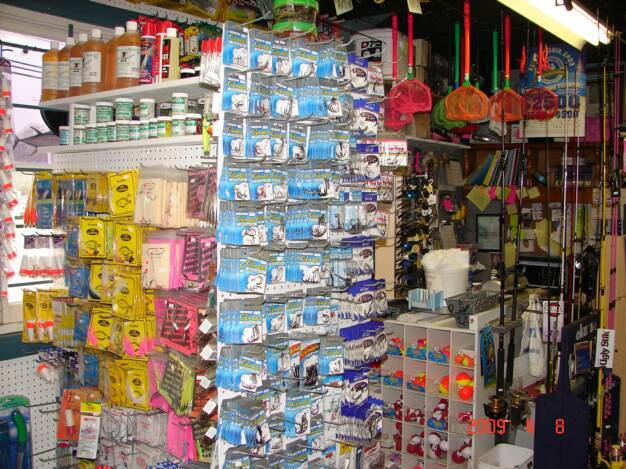 Lucky Bait and Tackle has been an existing business in the town of Warren for over 20 years. 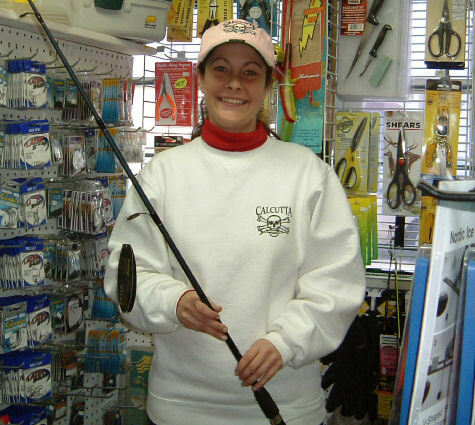 On September 1, 2007, New owner Lorraine Danti, purchased Lucky Bait and it has been changing ever since. 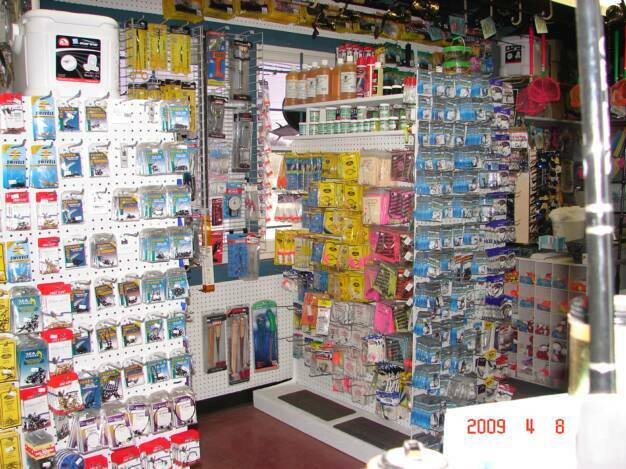 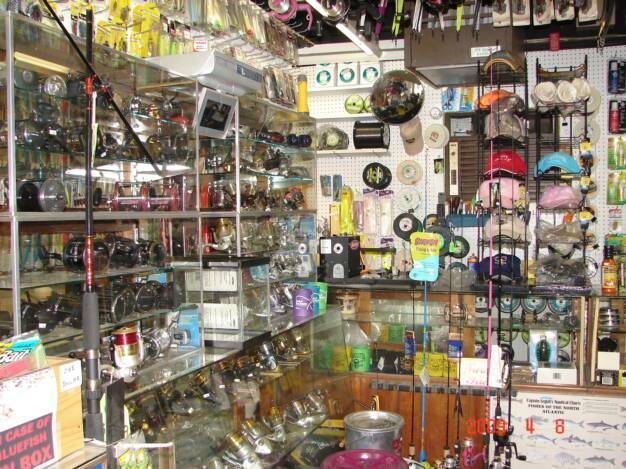 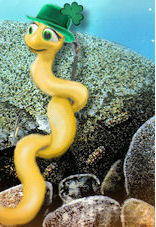 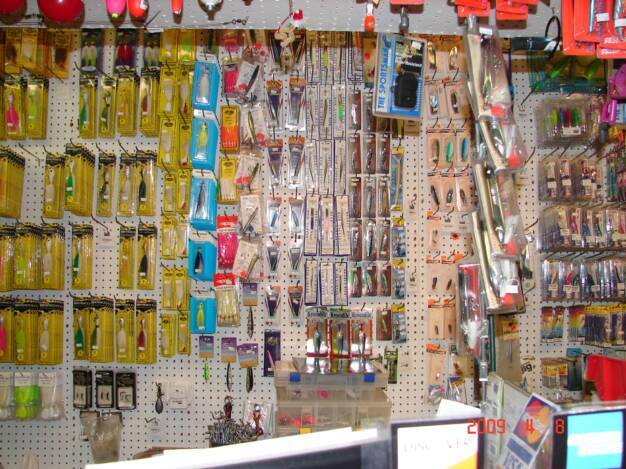 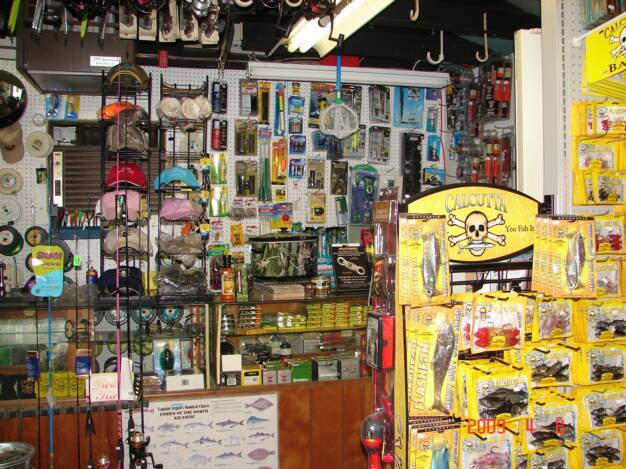 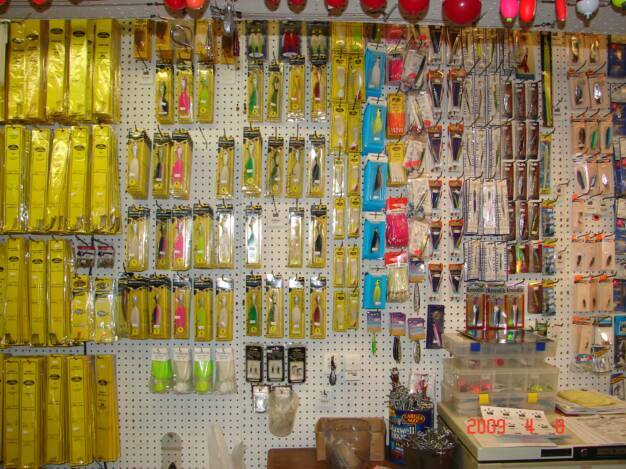 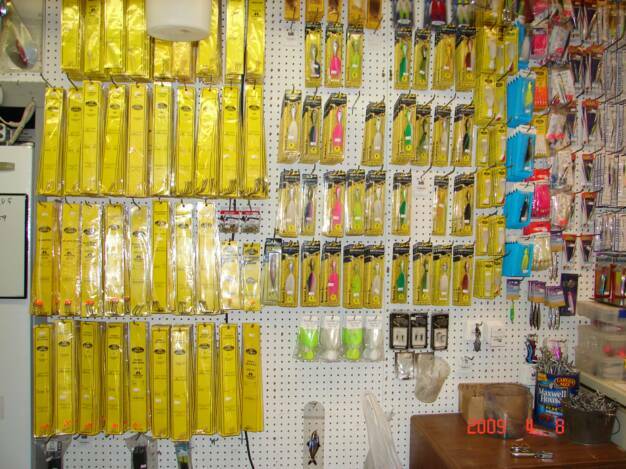 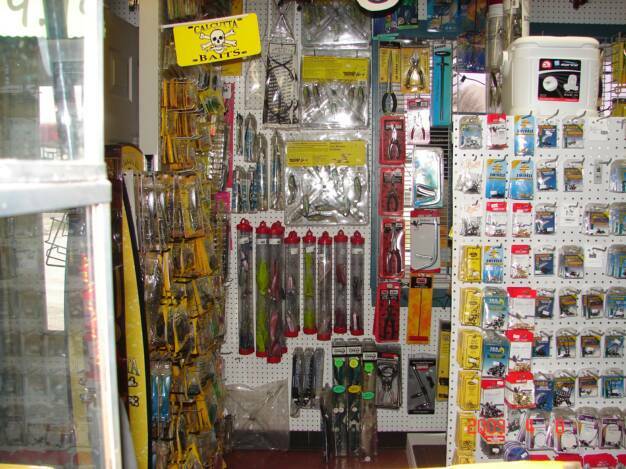 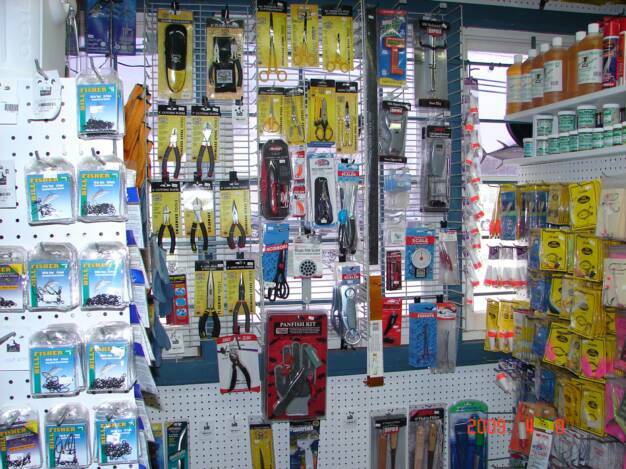 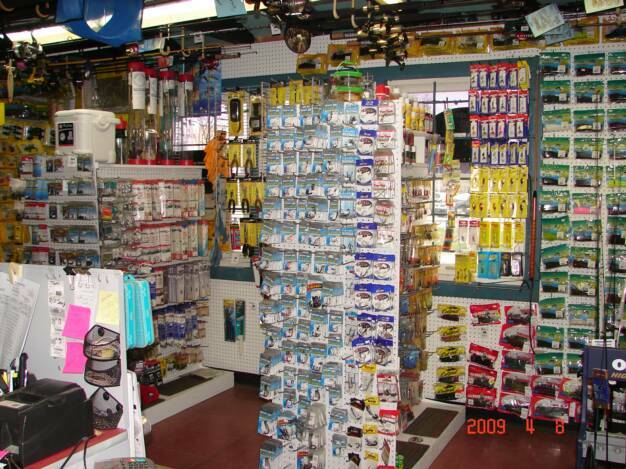 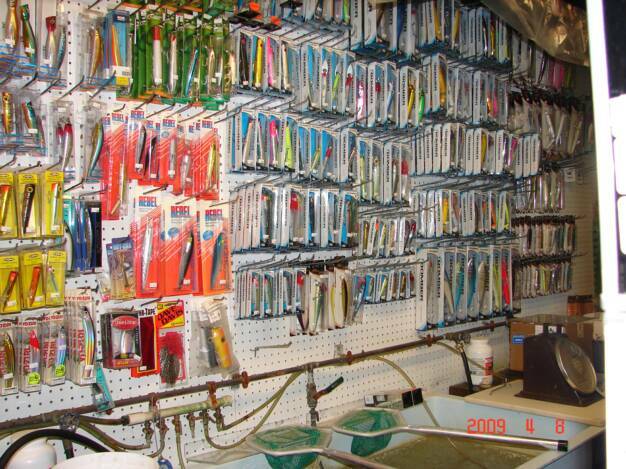 We carry a full line of fresh and saltwater tackle, fresh and frozen baits, Hunting Accessories and fun gifts. 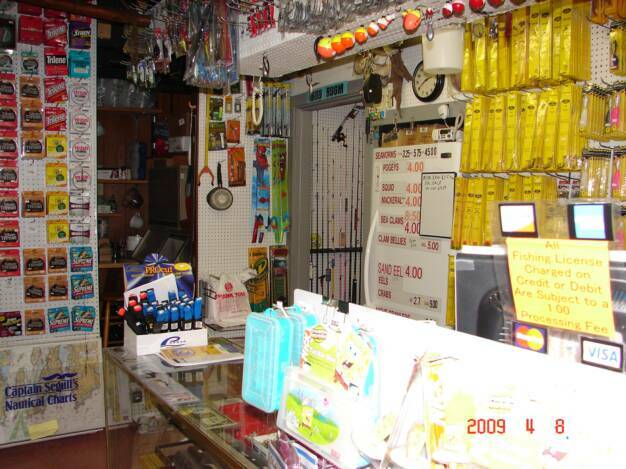 We have been proudly serving the community. 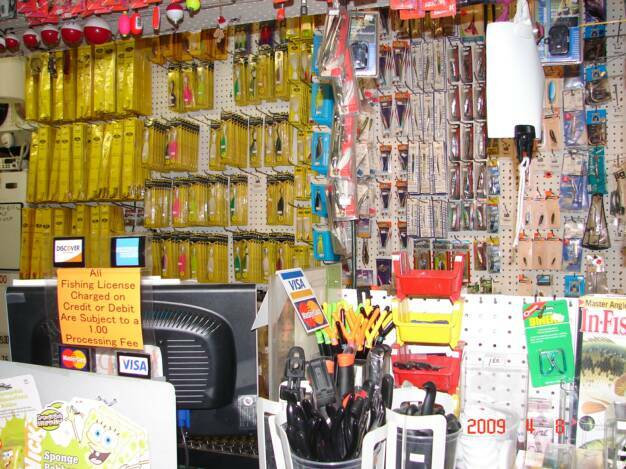 Our unparalleled service, competitive prices, and overall value are why our customers keep returning. 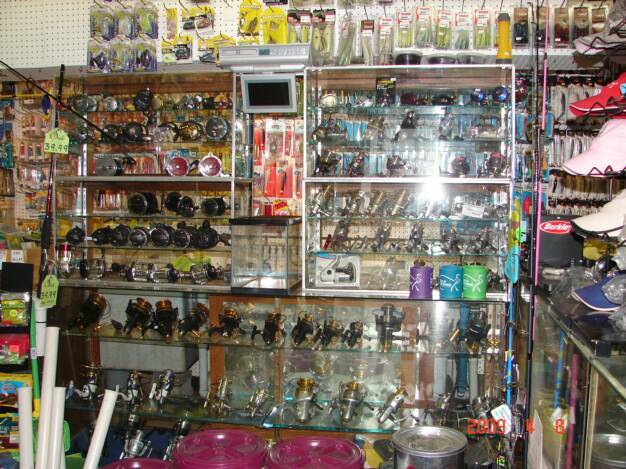 We look forward to your patronage.